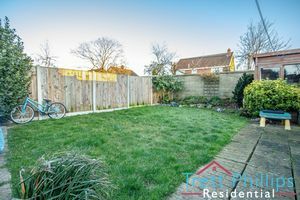 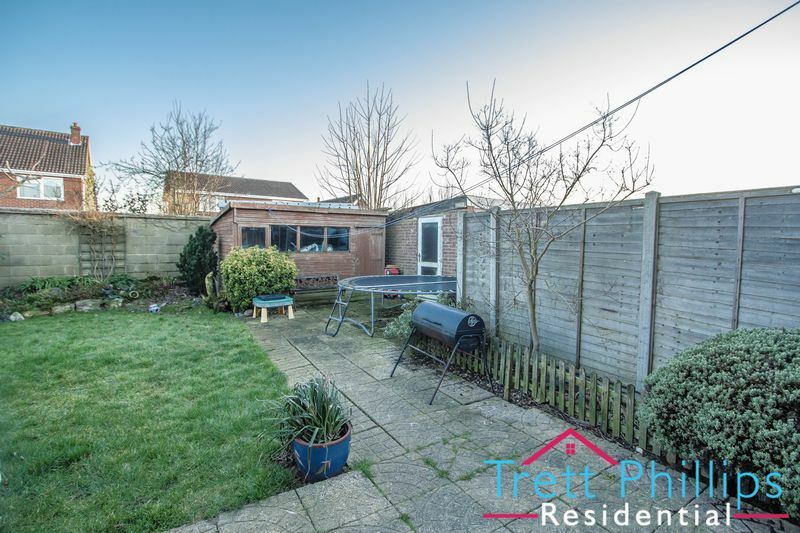 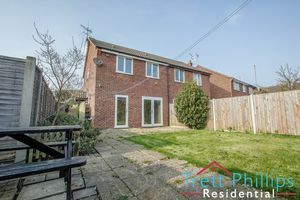 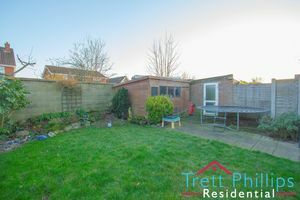 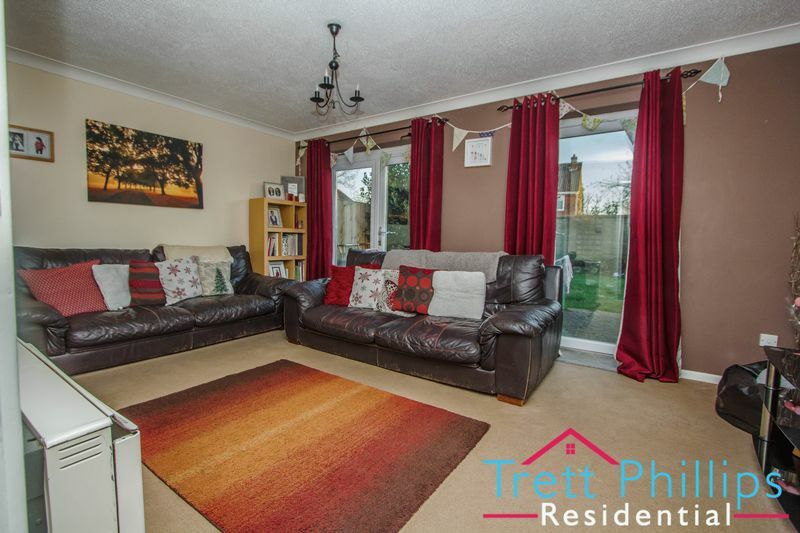 "Popular location with a generous garden" Offered with NO ONWARD CHAIN, this home is presented to a HIGH STANDARD throughout and is tucked away on this popular development. 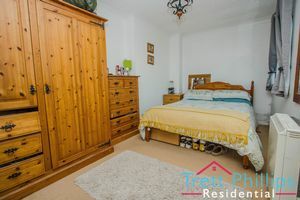 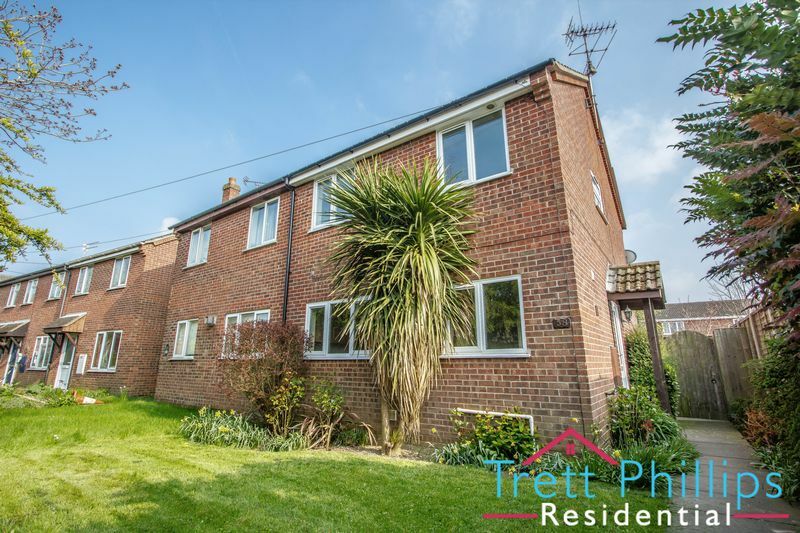 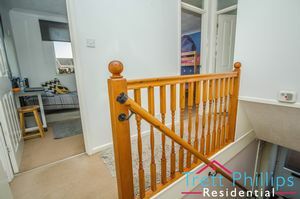 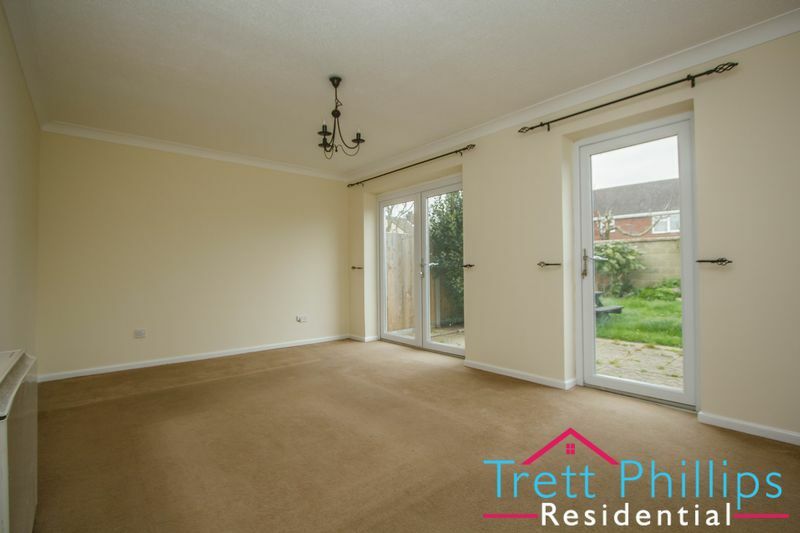 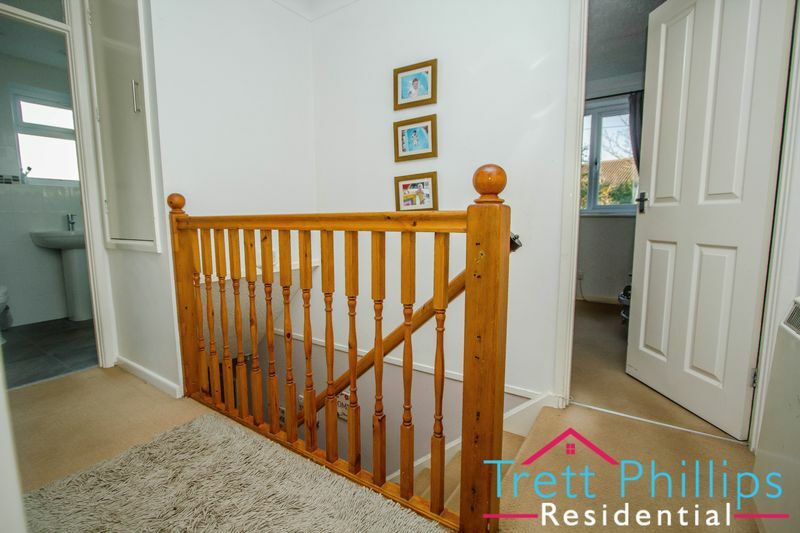 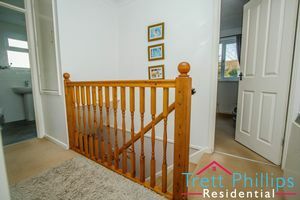 A great location, which is within easy reach to a wide range of facilities, as well as easy routes to the popular beaches of Sea Palling and Happisburgh and the Norfolk Broads. 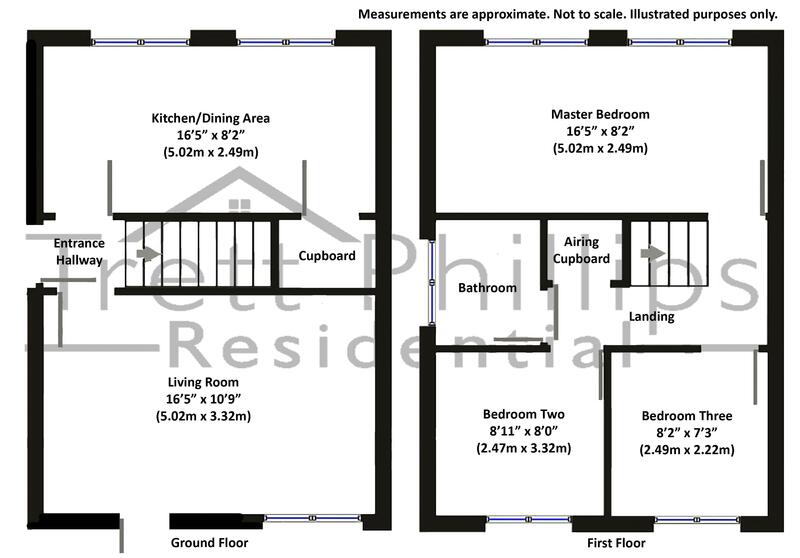 UPVC double glazed door to side, Tiled flooring, Stairs to first floor, Fitted carpet, Power points. 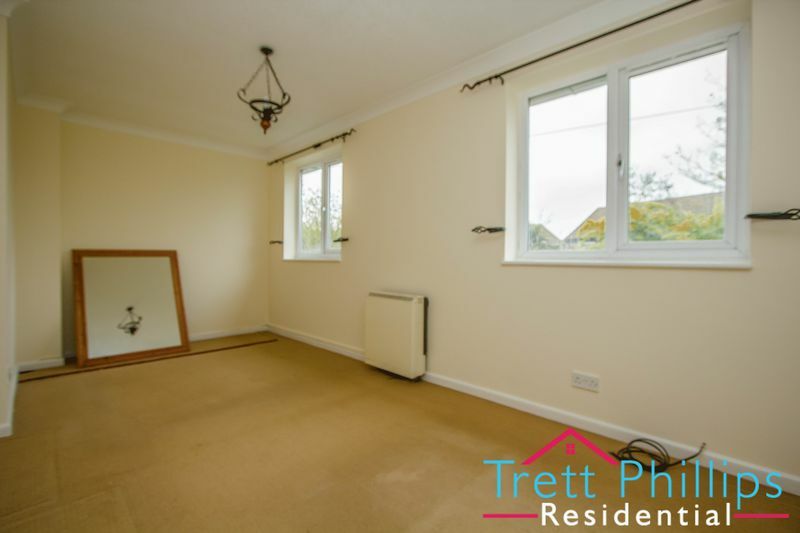 UPVC double glazed window to rear, Wall lights, Television point, Telephone point, Fitted carpet, Power points, Electric storage heater. 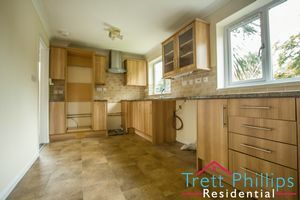 UPVC double glazed window to front, Fitted kitchen with wall and base units, Cupboards, Stainless steel sink and drainer, Plumbing for washing machine, Work surfaces, Splash back tiling, Vinyl flooring, Fridge freezer space, Cooker hood, Power points, Electric cooker space, Power points. 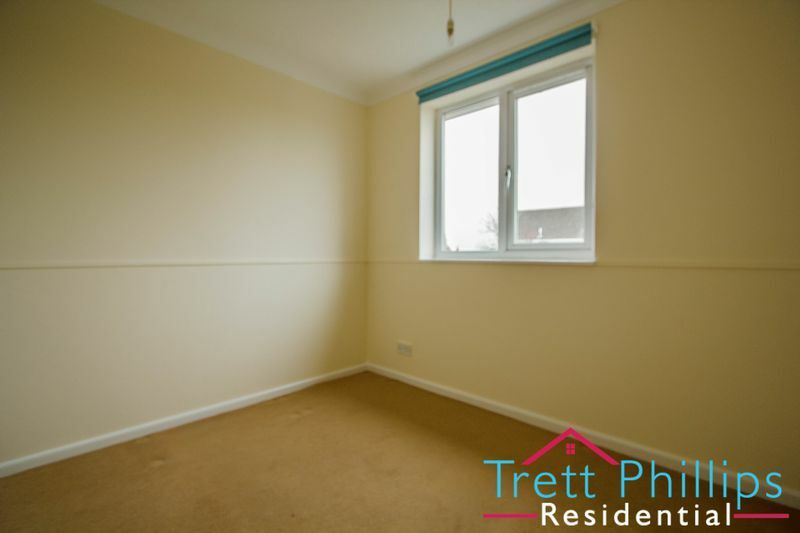 Electric storage heater, Fitted carpet, Power points, Airing cupboard, Loft access. 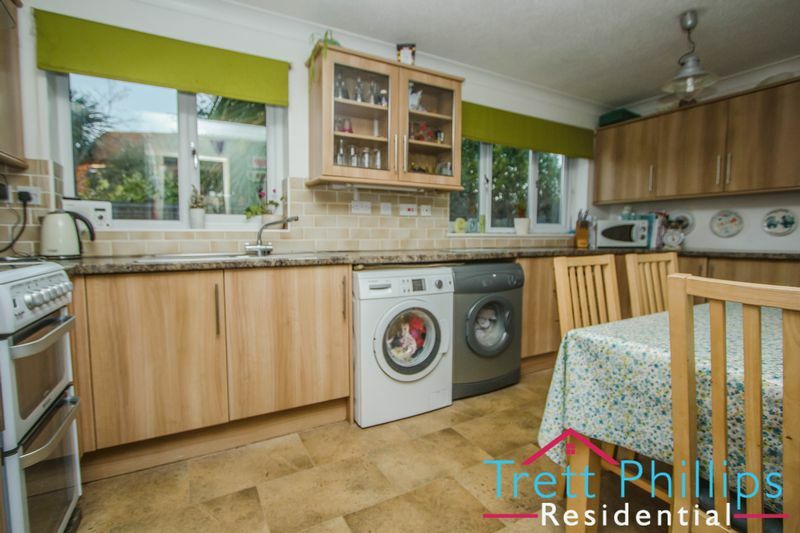 UPVC double glazed window to front, Electric storage heater, Fitted carpet, Television point, Power points. UPVC double glazed window to rear, Fitted carpet, Power points, Television point. 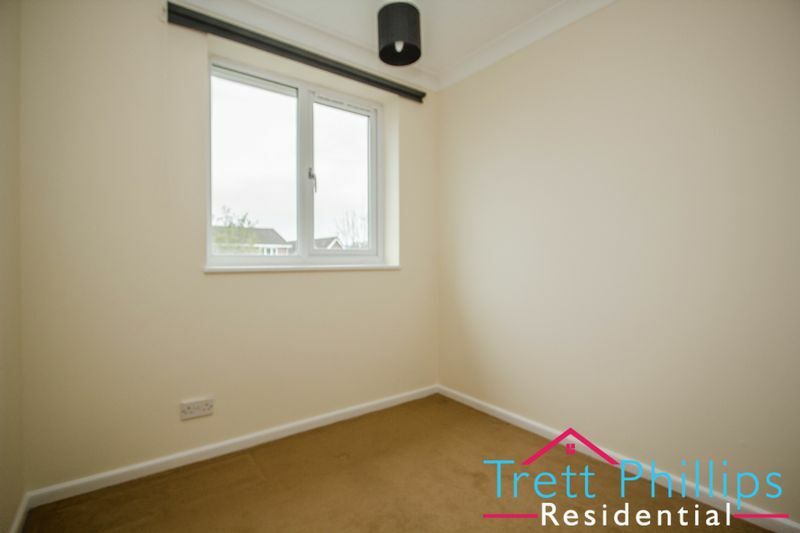 UPVC double glazed window to rear, Television point, Fitted carpet, Power points. 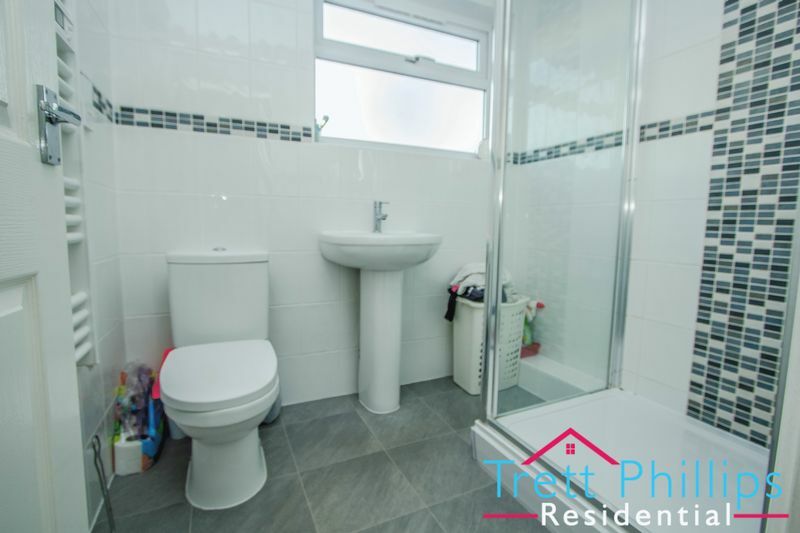 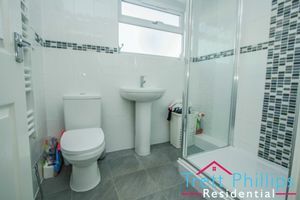 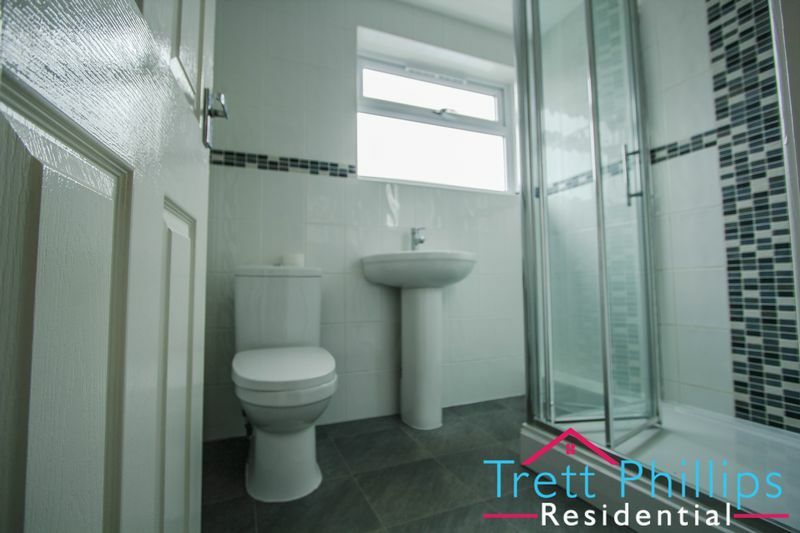 UPVC double glazed window to side, Vinyl flooring, Wash hand basin, Shower cubicle, Extractor fan, Shaver point, WC, Fully tiled, Heated towel rail. 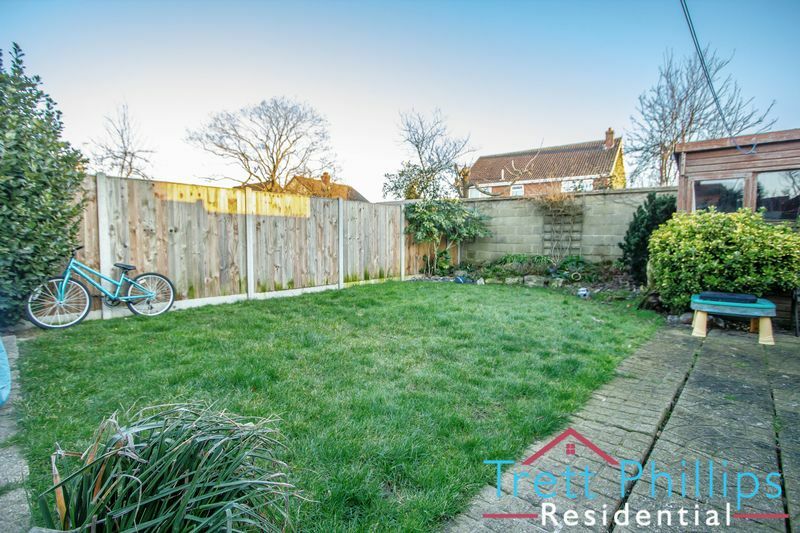 Mainly laid to lawn with mature planting and shrubbery with a paved walkway to entrance. 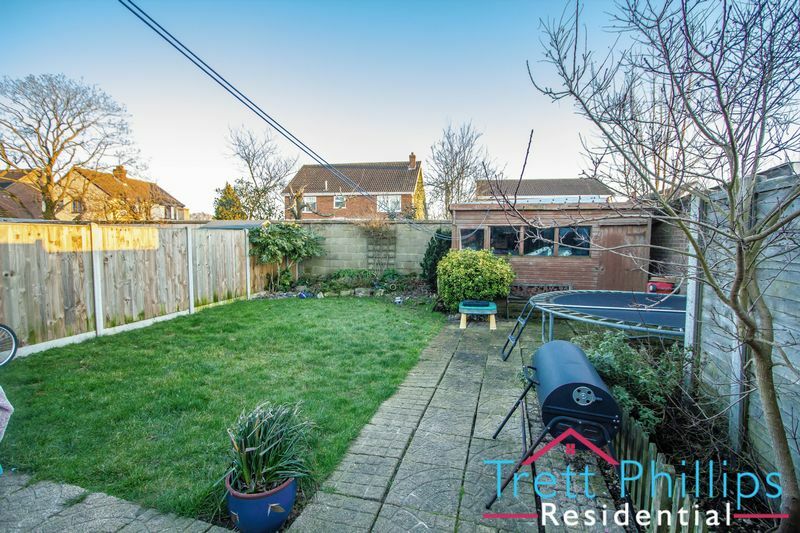 Fully enclosed garden which is mainly laid to lawn with a patio area and paved walkway. Direct access into the en-bloc garage. 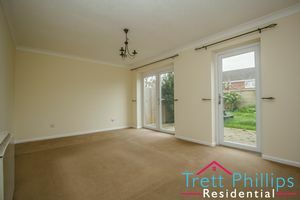 UPVC door to rear, Up and over doors.